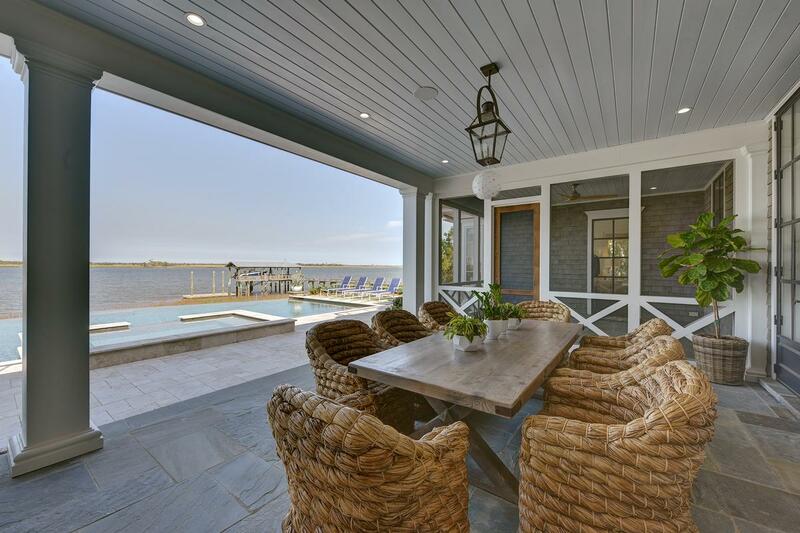 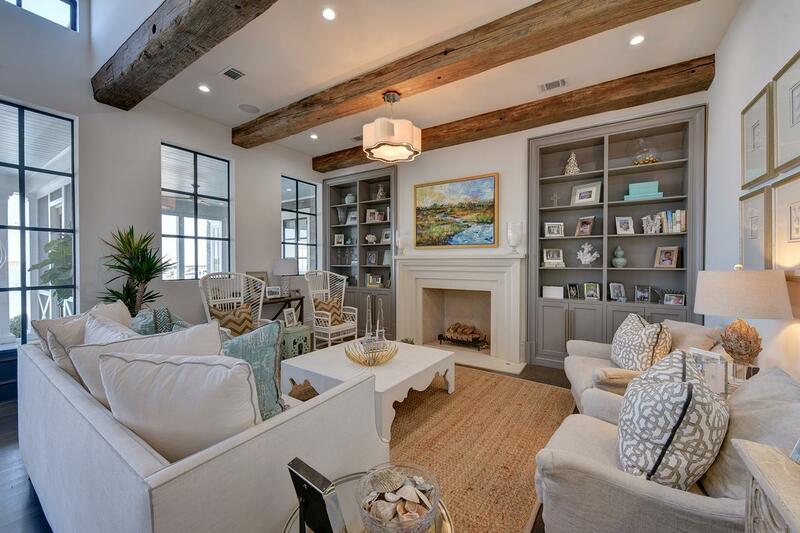 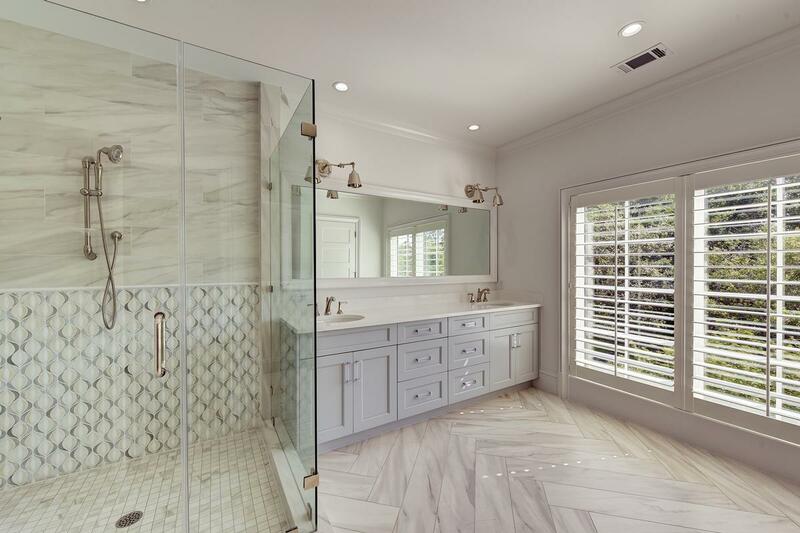 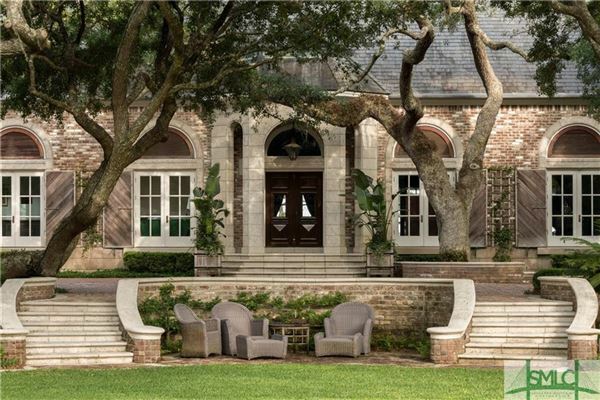 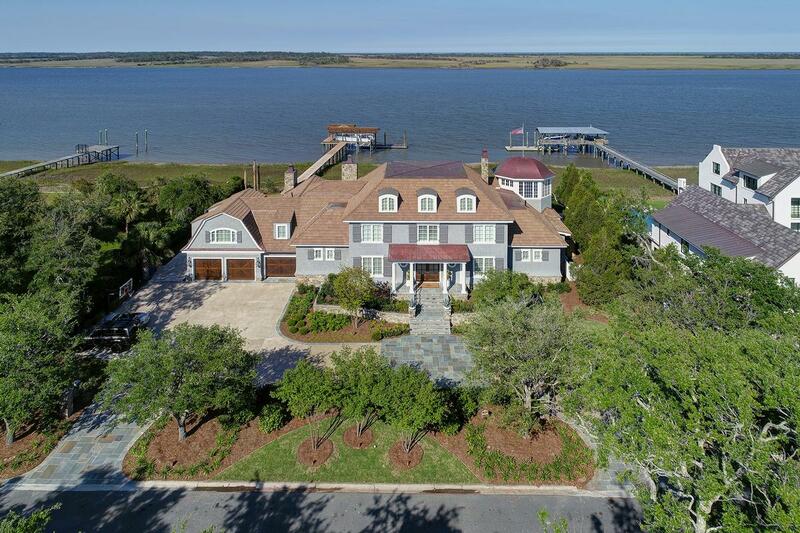 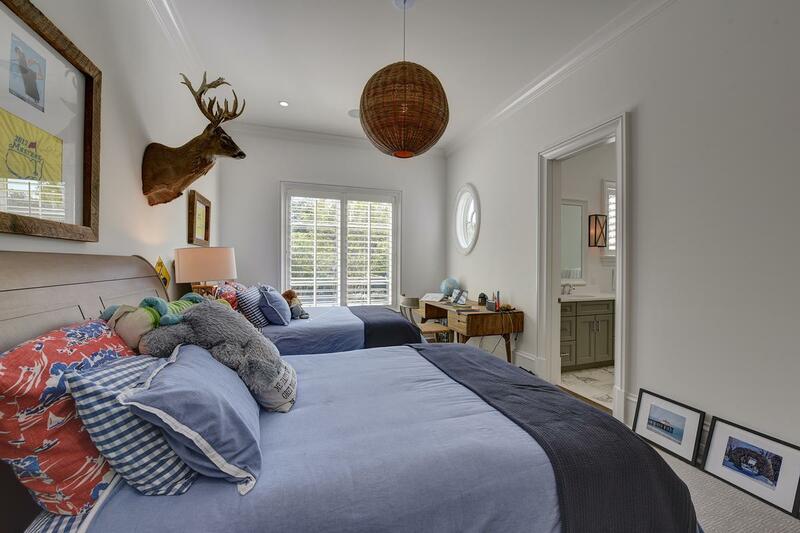 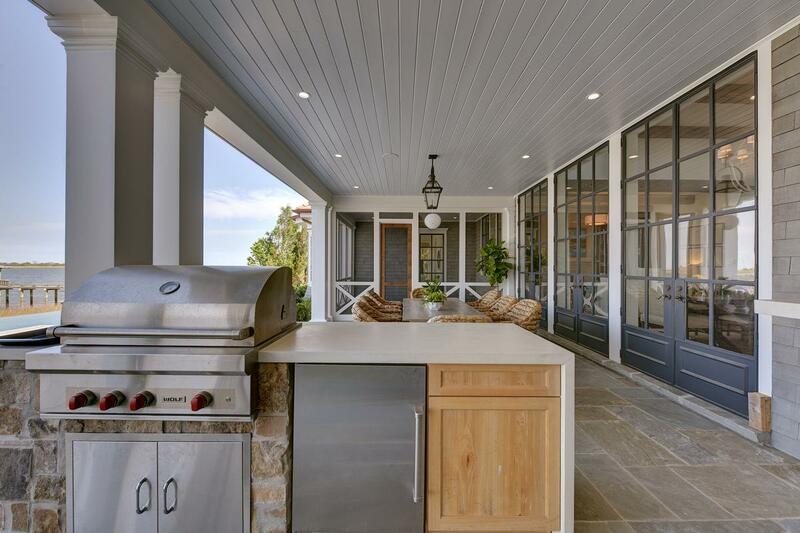 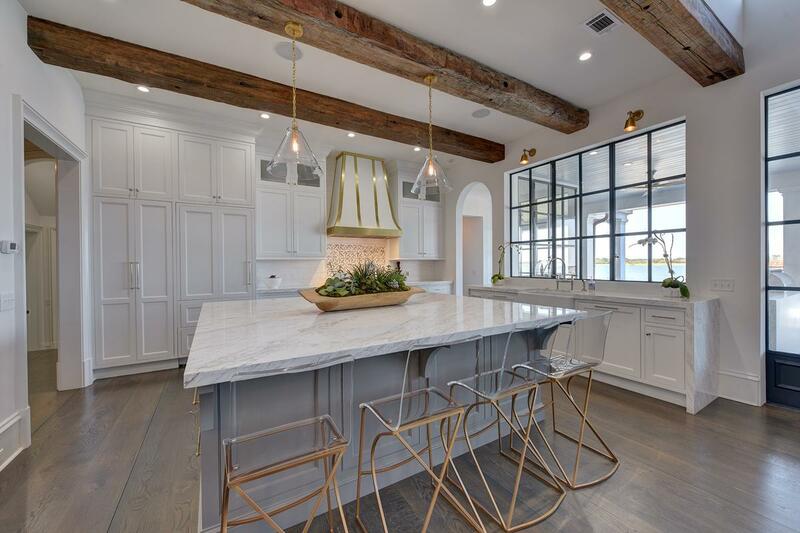 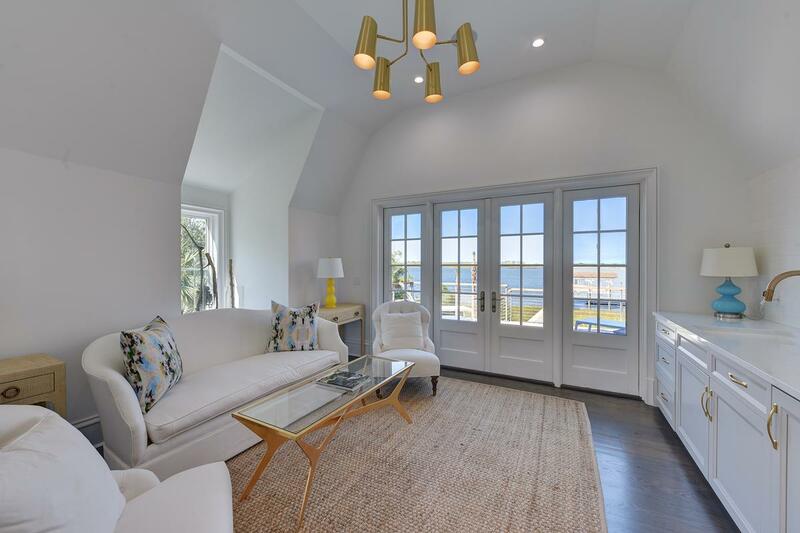 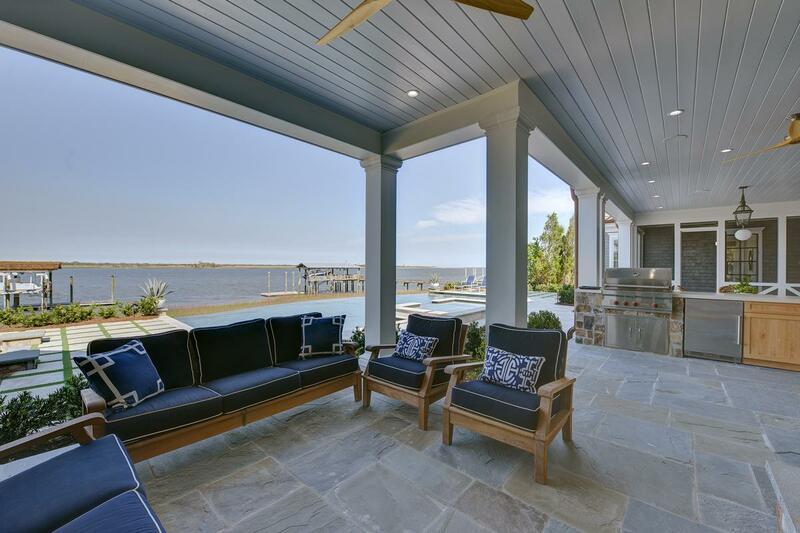 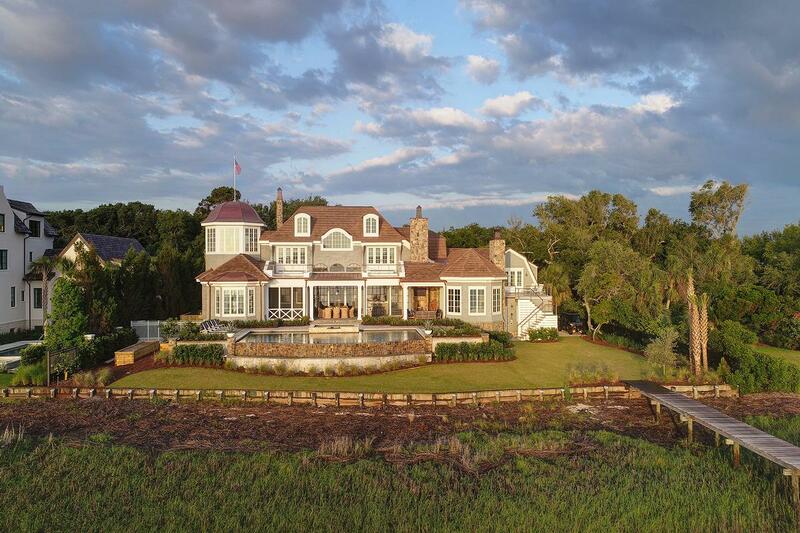 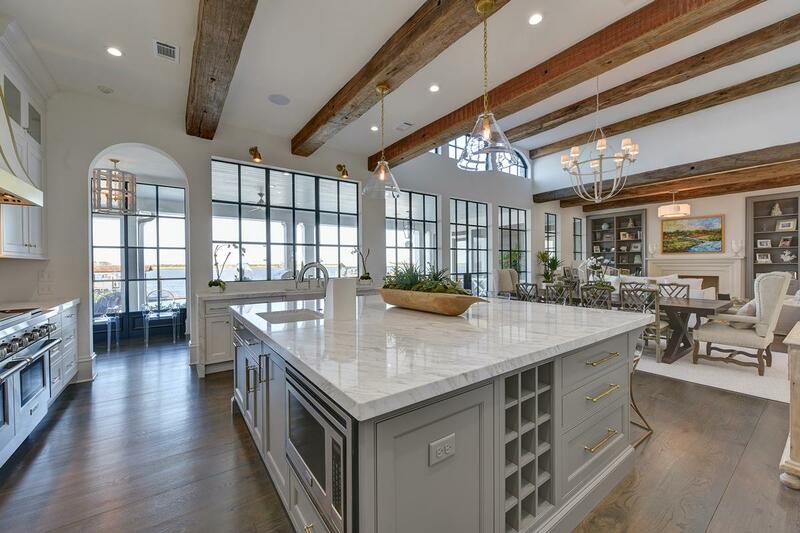 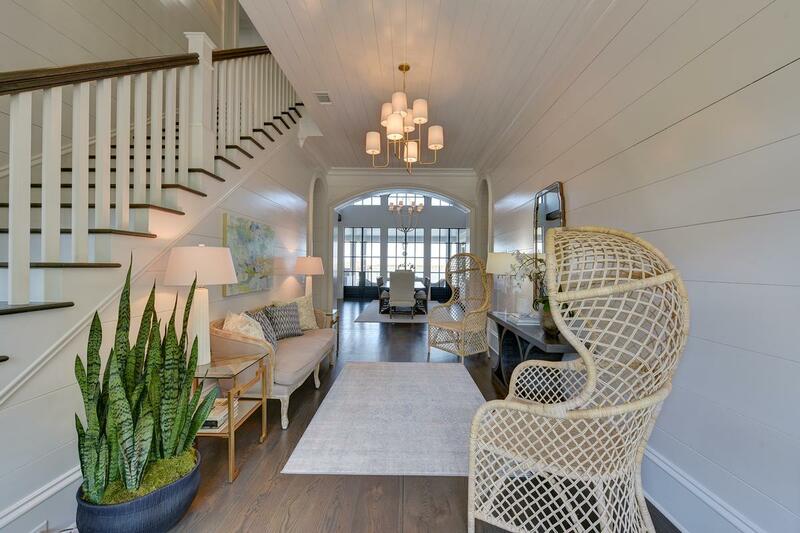 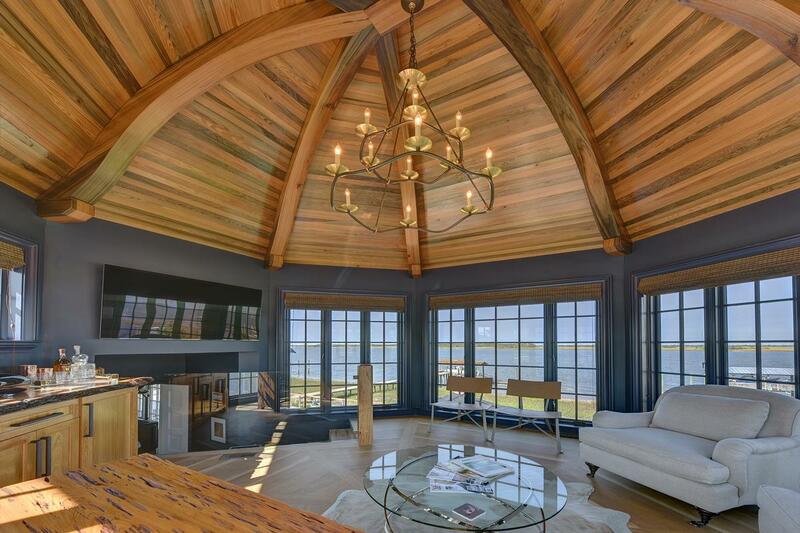 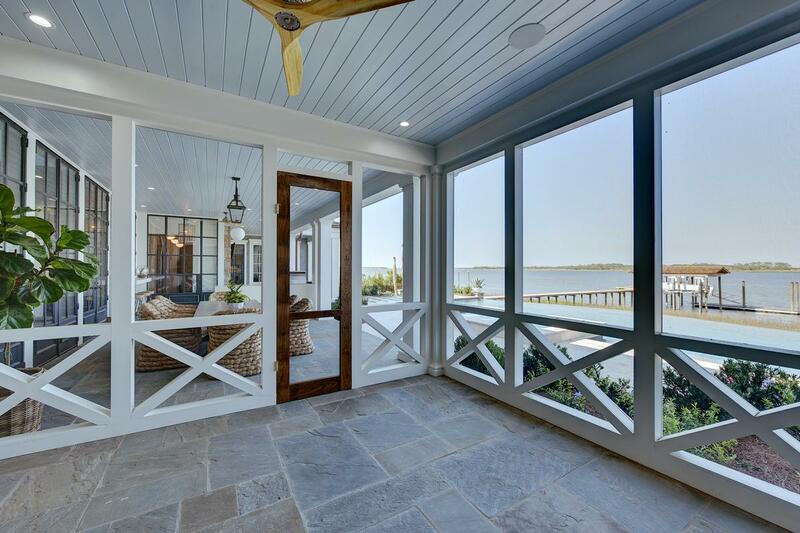 One-of-a-kind new home designed by Harrison Design with spectacular views from almost every room of Little Saint Simons, Hampton River, and the Atlantic Ocean. 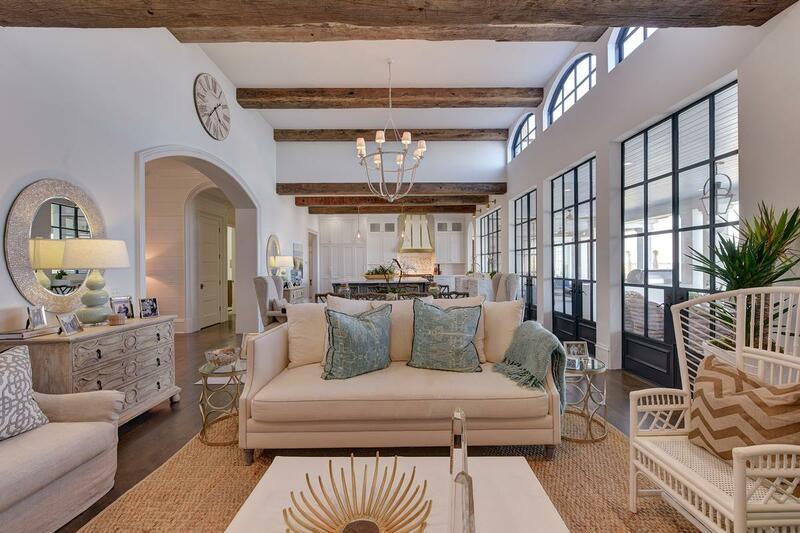 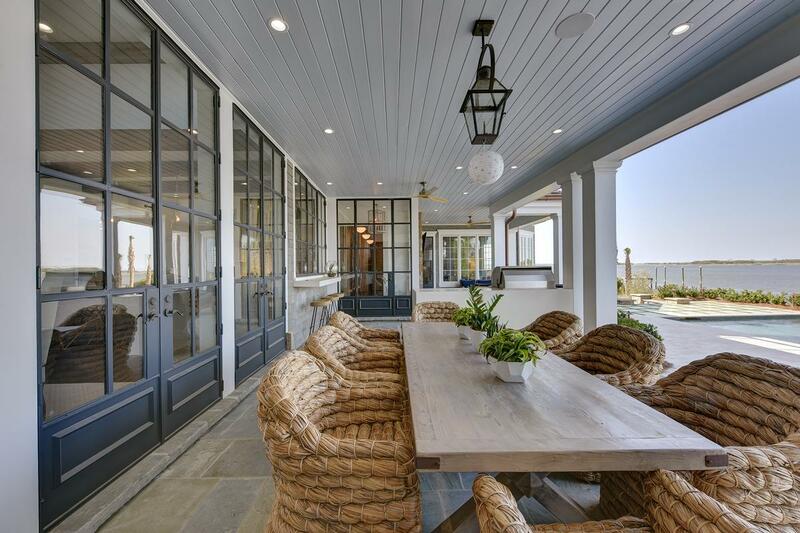 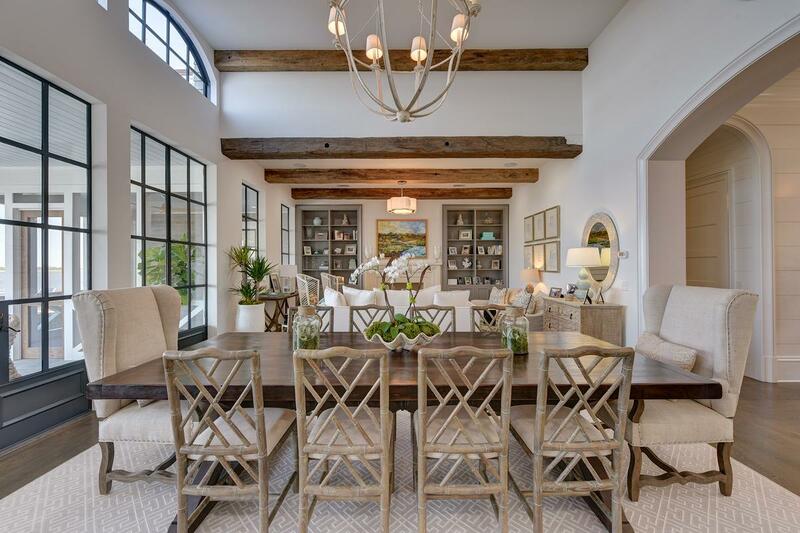 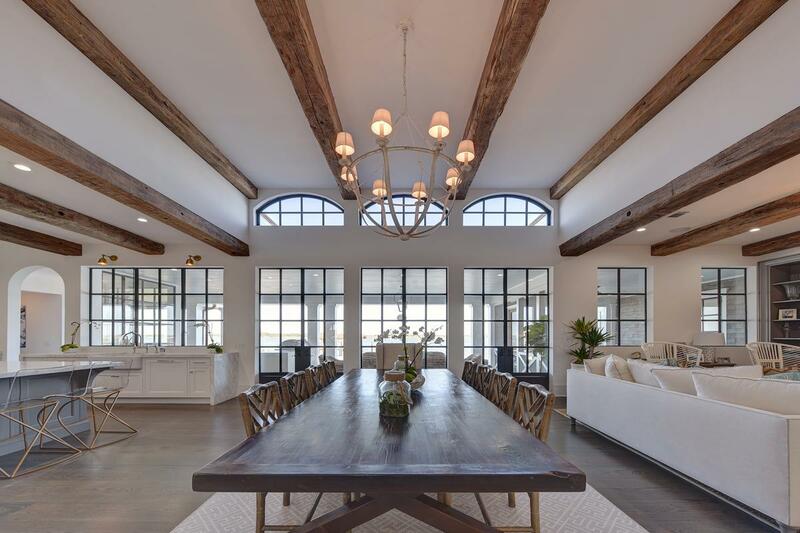 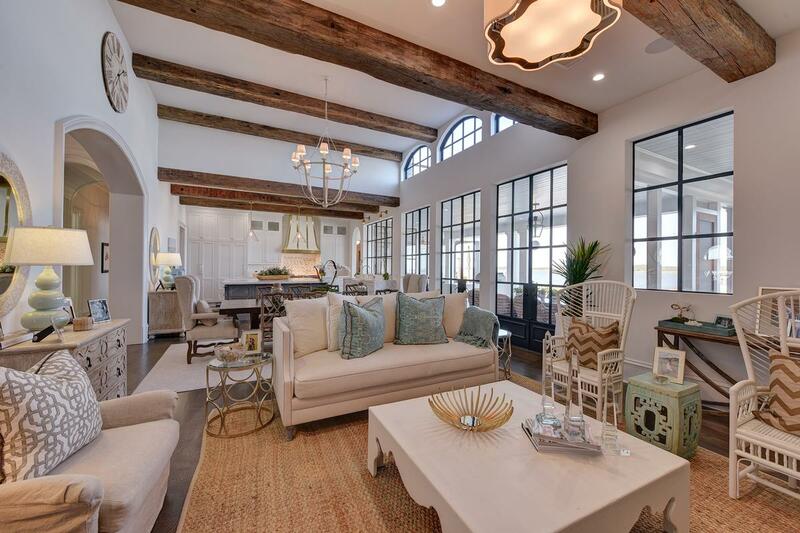 Grand entrance leads to the open kitchen/dining/living room which has a vaulted/beamed ceiling and large windows and doors that showcase these wonderful views. 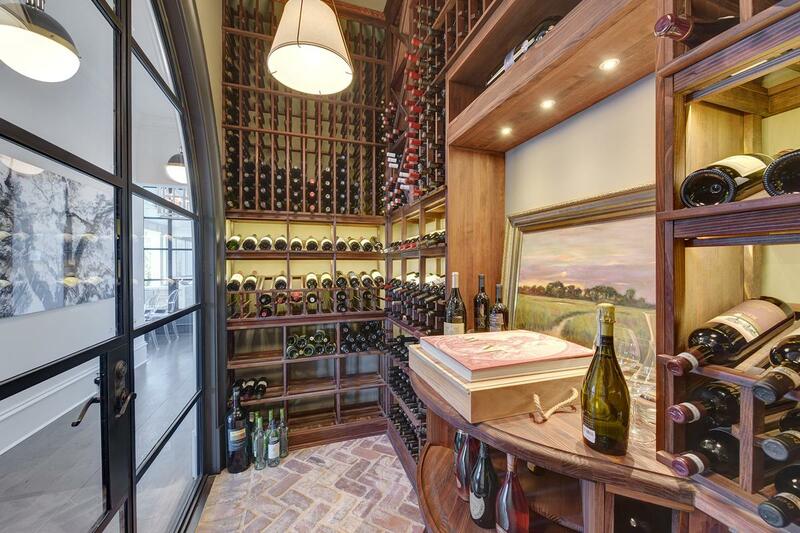 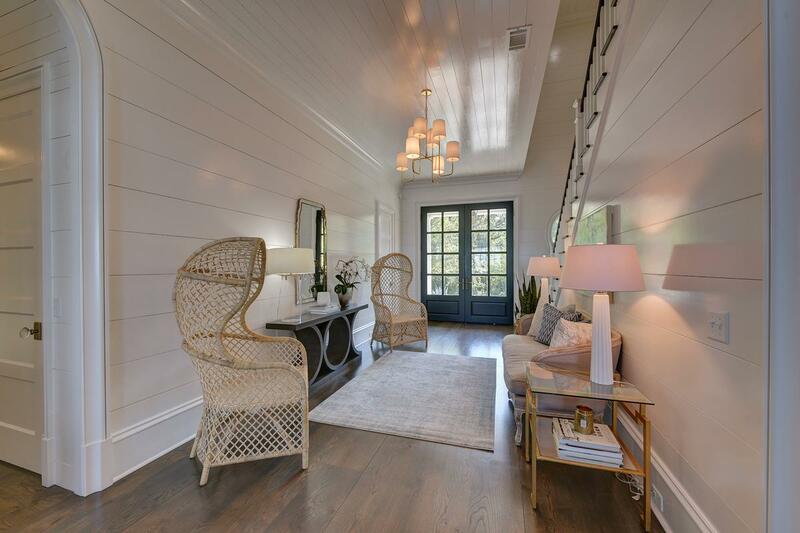 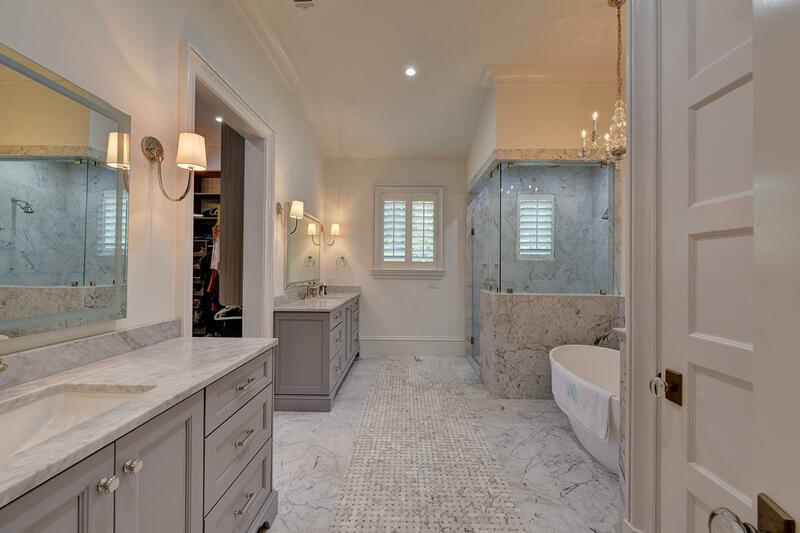 Spacious wine cellar and study surrounded in Pecky Cypress wood. 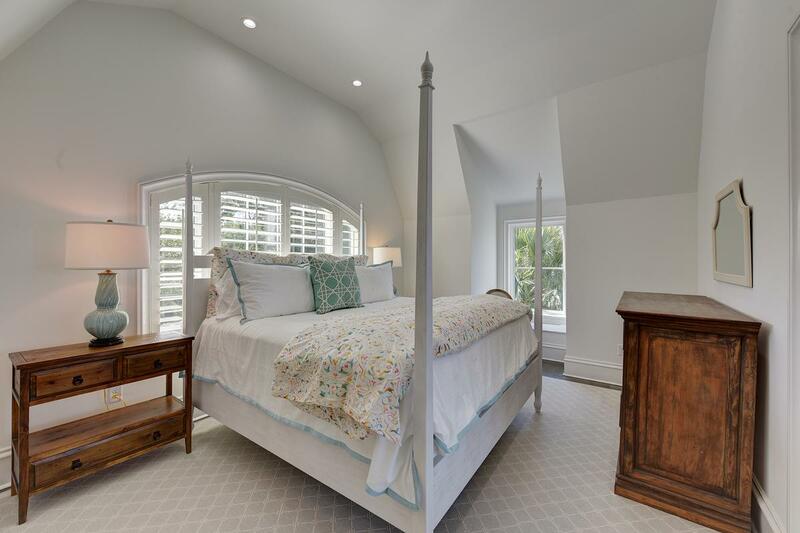 Private guest suite with living room, kitchenette, and balcony. 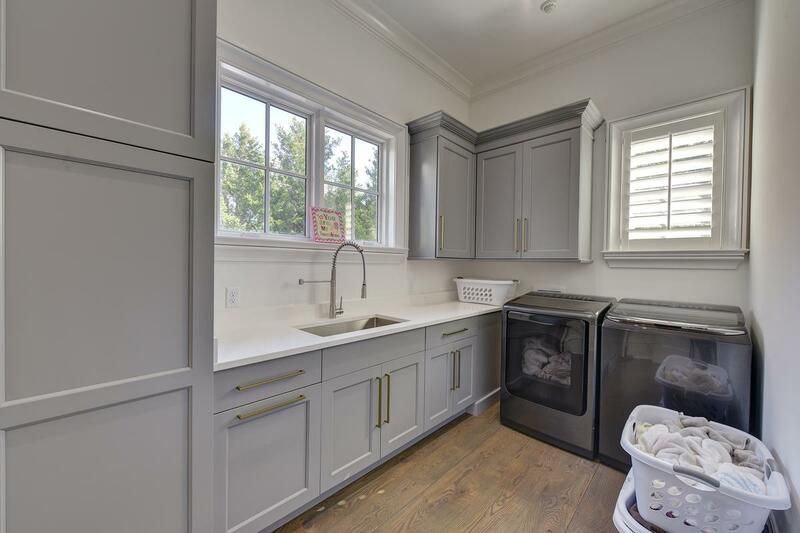 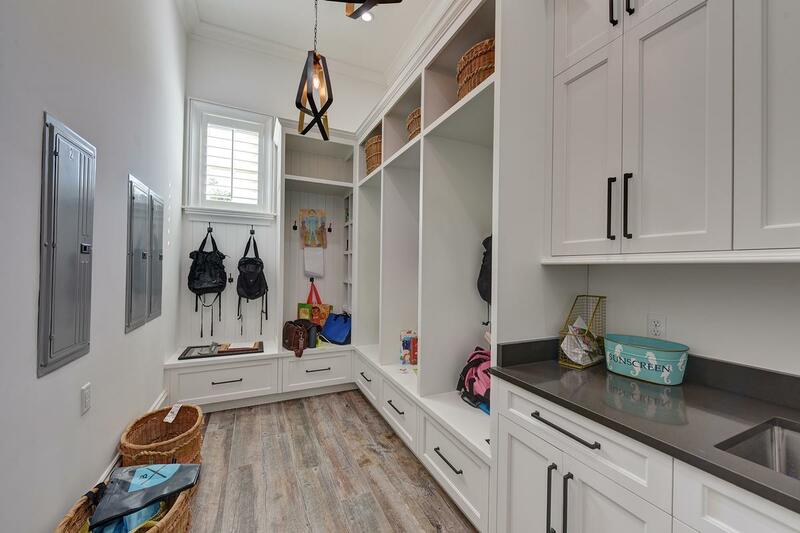 Two-story game room and bunkroom with cork flooring, perfect for kids for all ages. 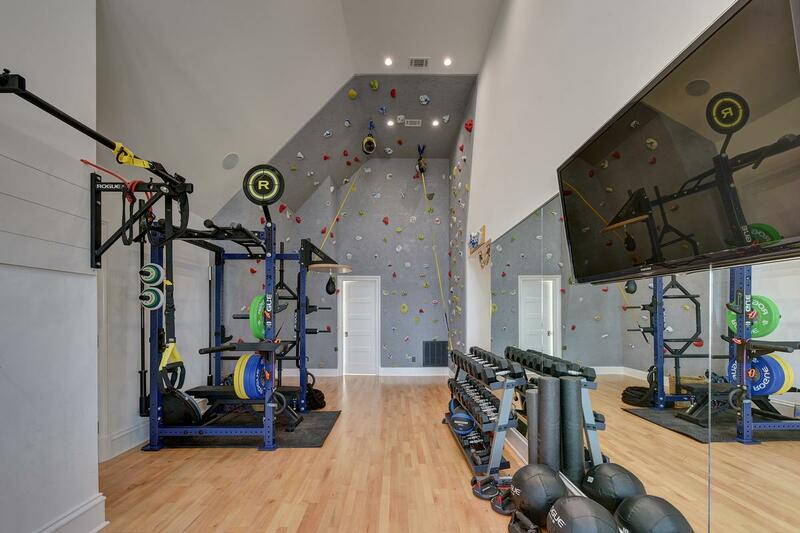 A large gym including a rock climbing wall leads to an office with 360-degree views from the third level. 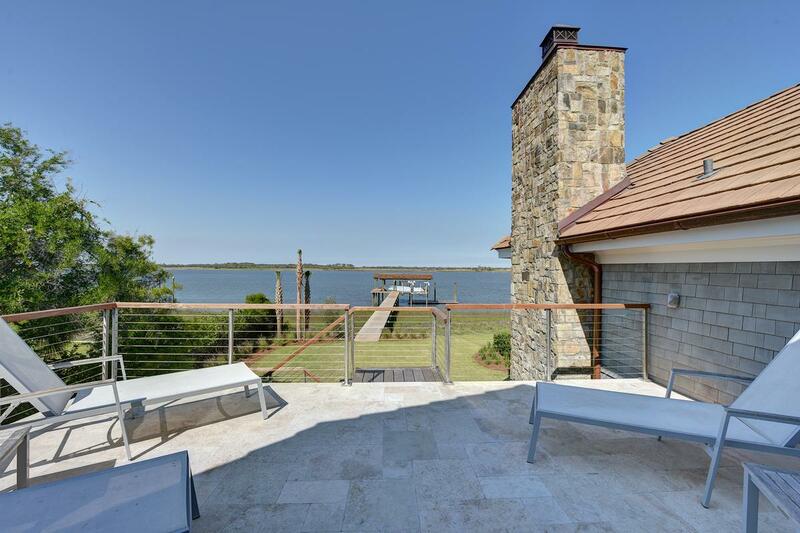 The deck includes a fireplace, built in grill, overlooking an infinity pool and hot tub. 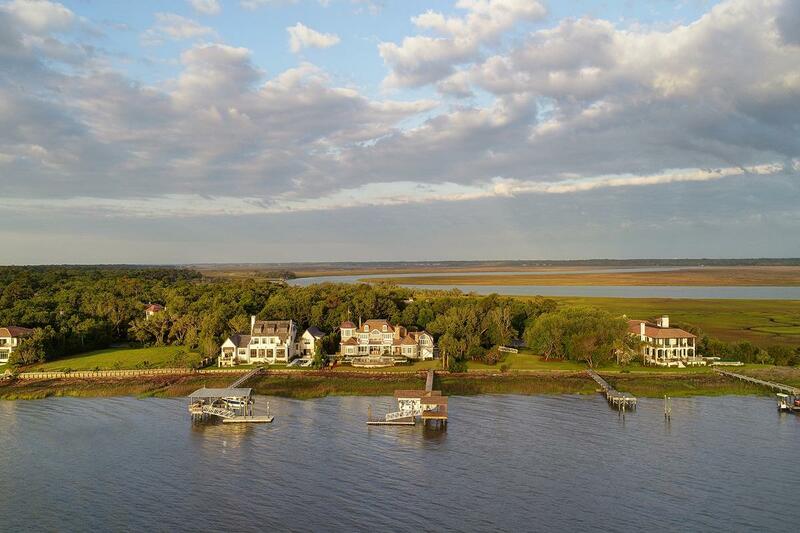 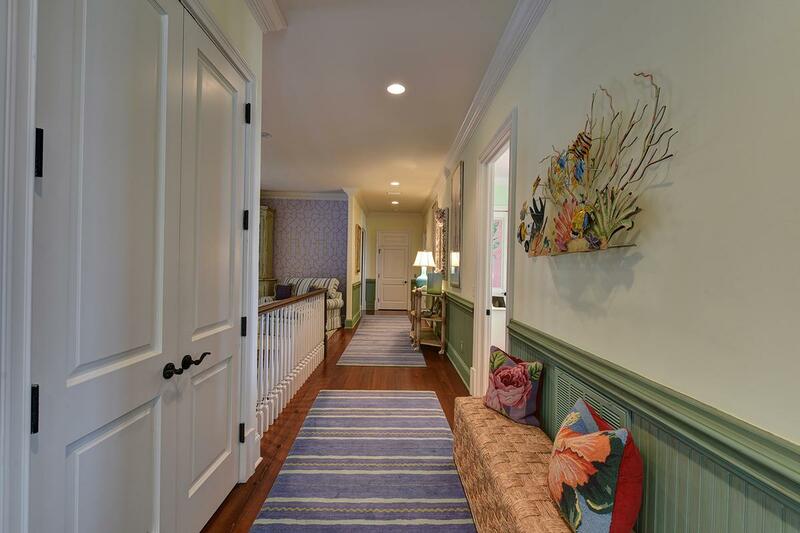 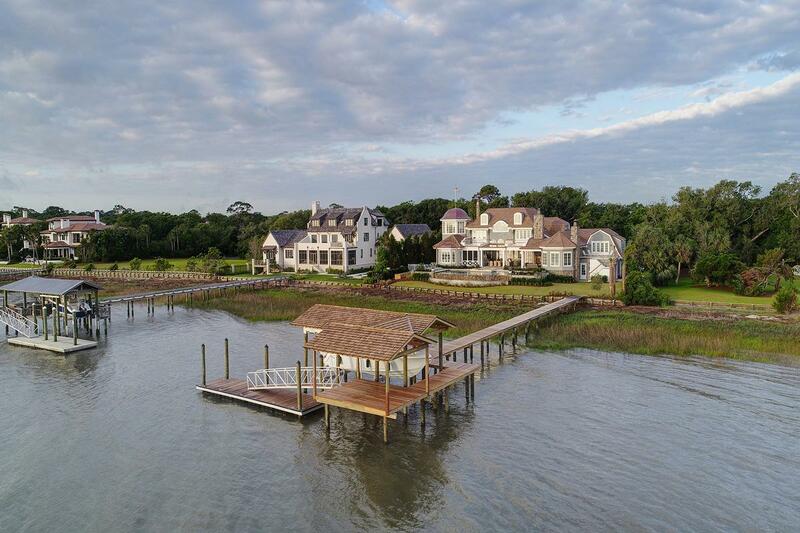 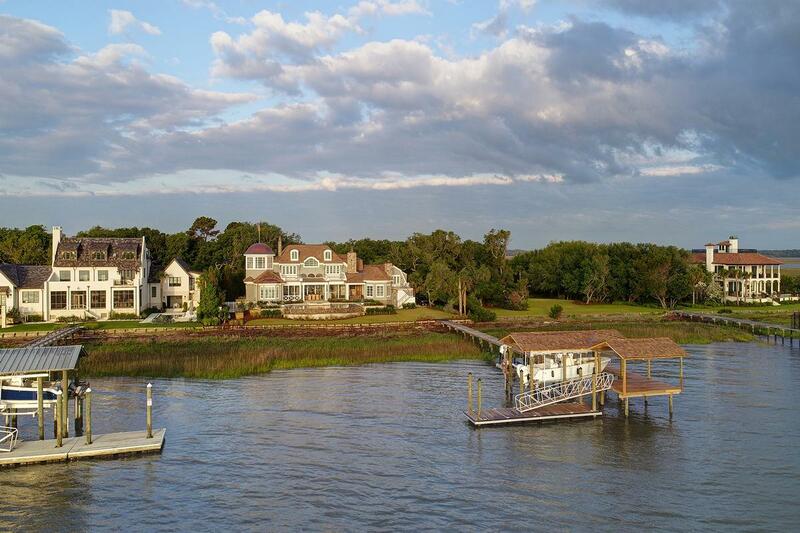 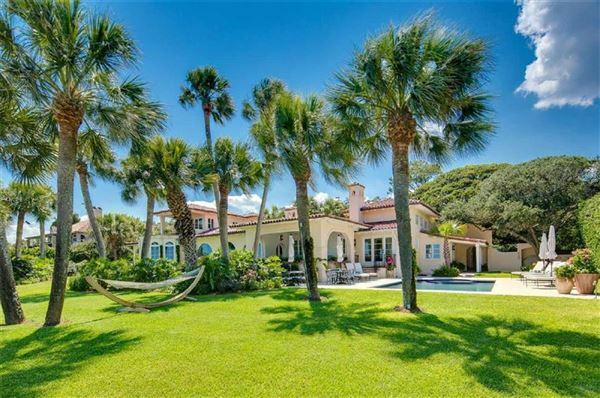 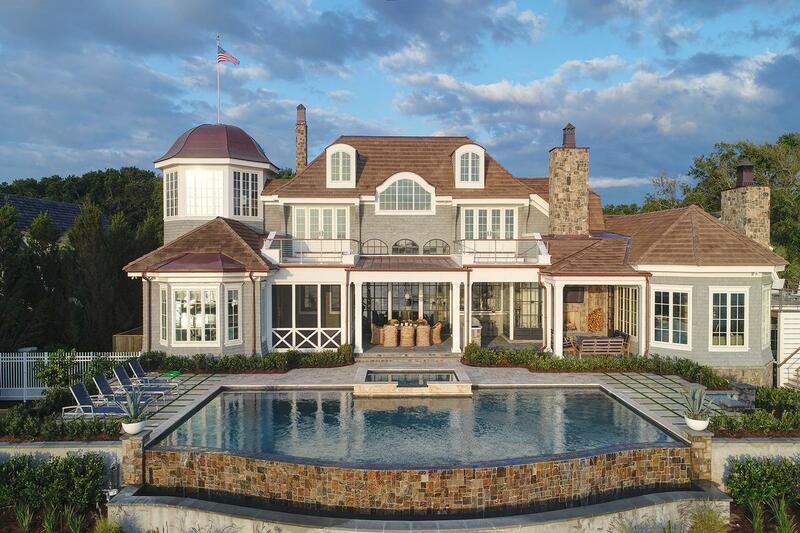 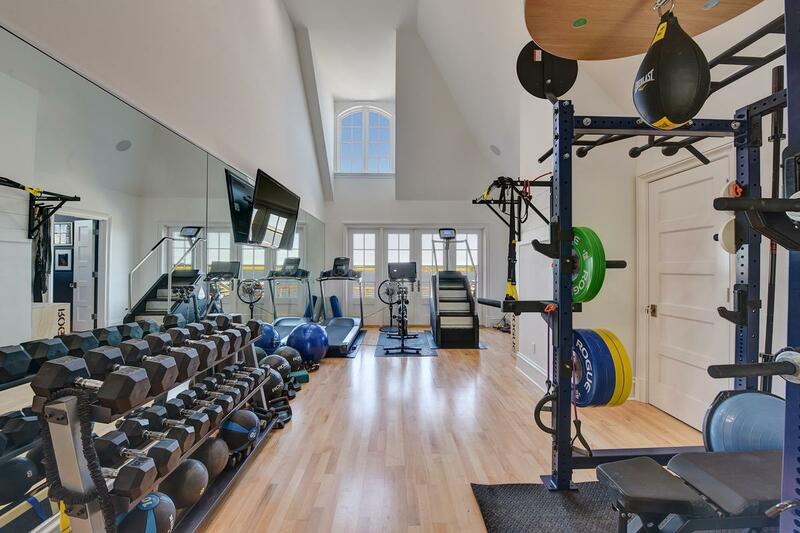 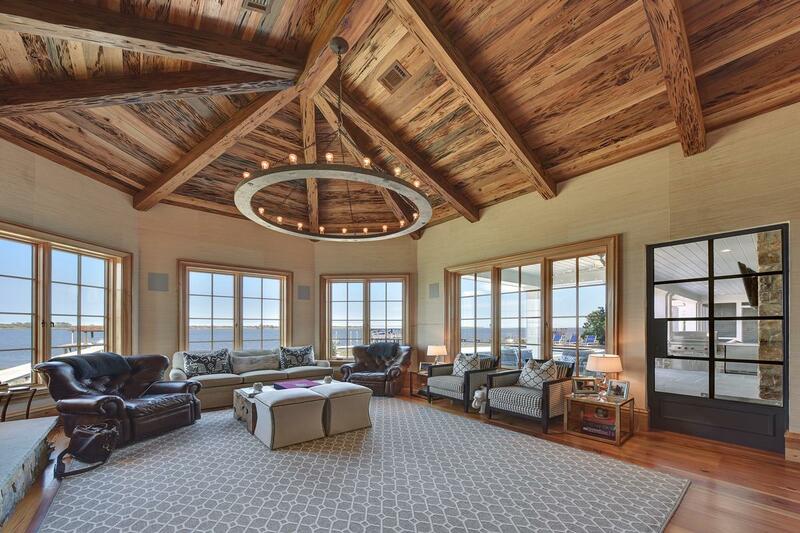 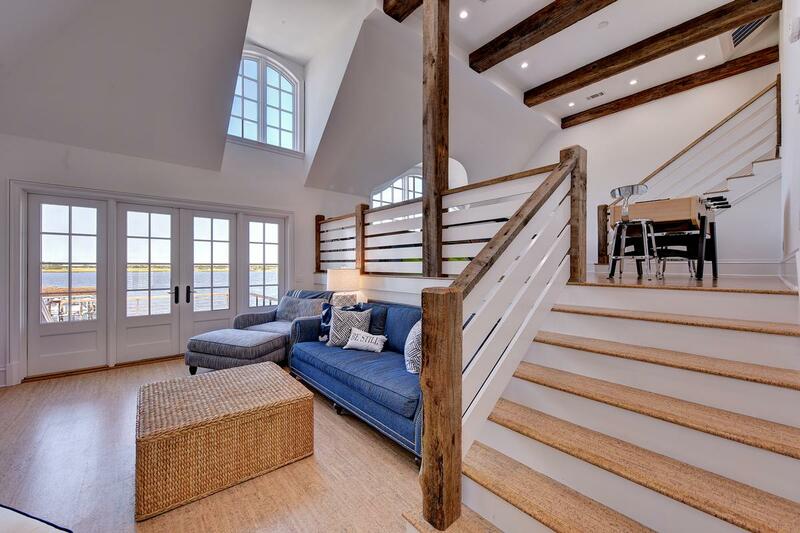 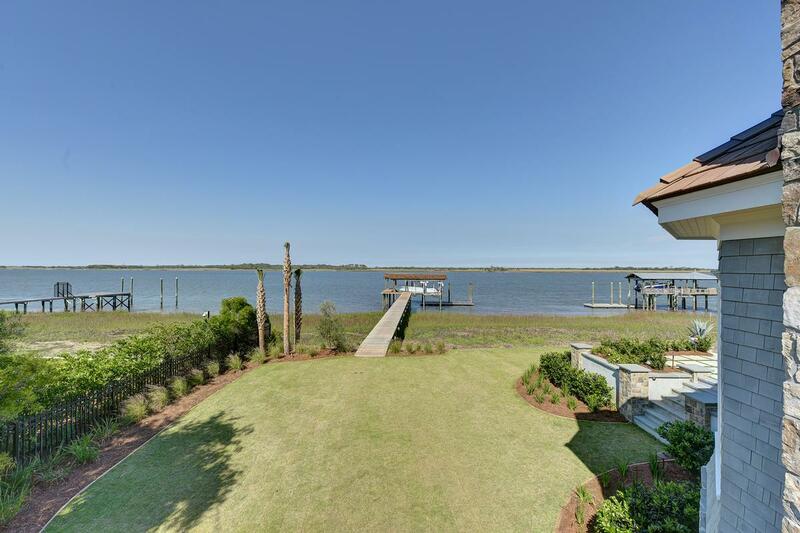 A private deep water dock with two boat lifts finish out this spectacular cottage.